It is our mission to support our community by developing each student’s practice and well-being as a personal journey that emphasizes mind, body and spirit. Our thoughtfully designed studio space is located right on Front Street in downtown Traverse City. Our space spans more than 7,000 square feet, with four studios for yoga, Pilates, and various fitness classes, and a dedicated cycling amphitheater stocked with more than two dozen LeMond RevMaster bikes for indoor cycling classes. We are a vibrant community of learners who wish to live life in a balanced, healthy, ethical and joy-filled way. Our spacious and serene locker rooms have bamboo lockers as well as multiple showers and restrooms, allowing you a peaceful space to safely keep your belongings and get ready before and after class. We happily offer yoga mats and gym towels free of charge to all of our students, as well as shower towels for rent. 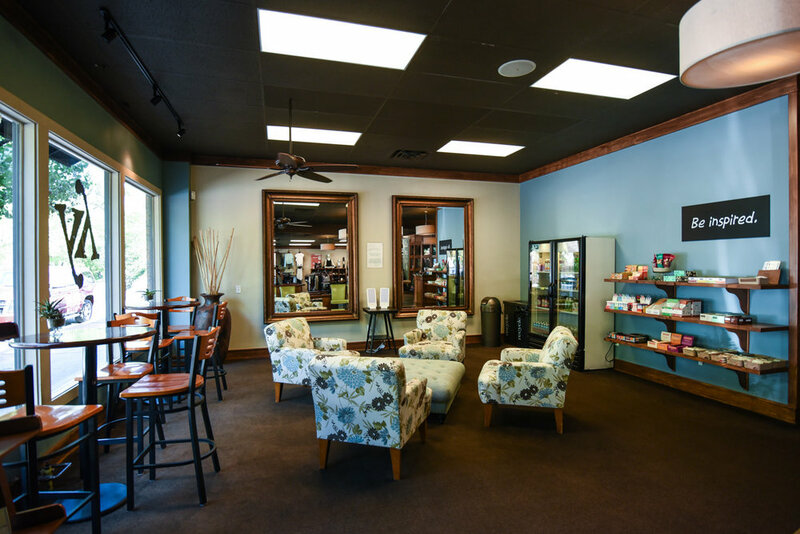 Any time our studio is open, we invite you to relax in our comfortable lounge area and enjoy a cup of tea from Light of Day Organics—a certified organic, fair trade and biodynamic tea company based in nearby Leelanau County. Find yoga clothing, jewelry, housewares and other lifestyle items in our on-site boutique. Our educated, friendly and supportive staff is always available to answer questions or give you a tour of our space. At the core, Yen Yoga & Fitness’ mission is to foster inspiration. We are committed to supporting and developing each student’s practice and well-being through yoga and fitness as a personal journey that emphasizes mind, body and spirit. Yen Yoga & Fitness seeks to serve the greater Northern Michigan region as its leading mind-body studio. It is our vision to be the yoga mecca of the Midwest by offering the best possible experience to students and the most advanced training for teachers. We are dedicated to providing the highest-quality yoga and fitness experience through excellence in teaching and unprecedented professionalism. We serve our community by offering many ways to seek and foster wellness. 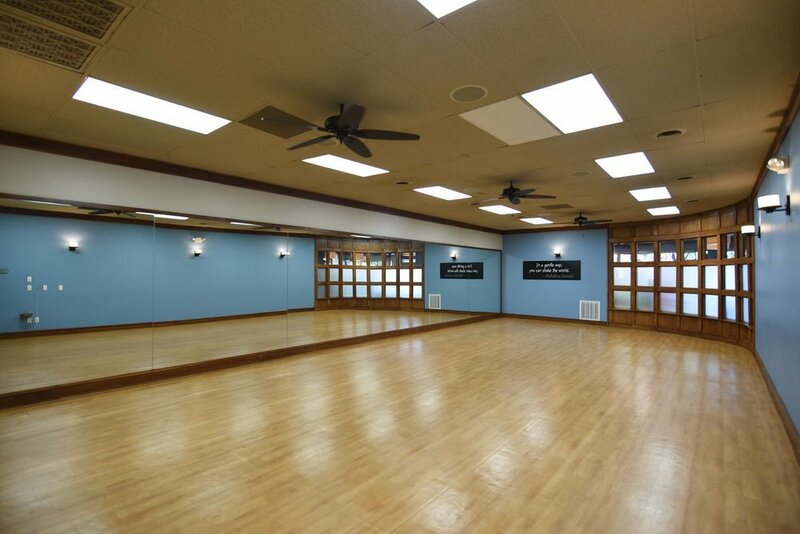 We offer instruction in several styles of yoga, pilates, spinning, meditation, kettlebell, cardio dance, and interval strength training, in addition to hosting frequent workshops on a broad range of topics related to health and whole living. Yoga, an ancient but perfect science, deals with the evolution of humanity. This evolution includes all aspects of one’s being, from bodily health to self-realization. Yoga means union; the union of body with consciousness and consciousness with the soul. Yoga cultivates the ways of maintaining a balanced attitude in day-to-day life and endows skill in the performance of one’s actions.